Cities are emerging as hubs of technological innovation.The rise of technology startups in cities is leading to new sources of employment and economic growth, by creation of new businesses and employment categories. 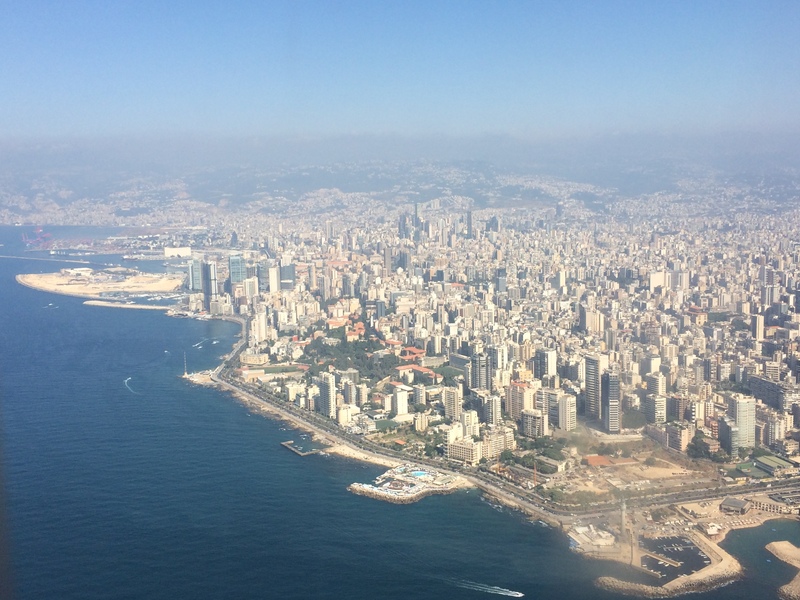 The World Bank is partnering with local innovation stakeholders and the Ministry of Economy and Trade to map Lebanon's tech ecosystem with the goal is to understand the social dynamics. By understanding these dynamics, ecosystem actors can develop programs and actions that support and catalyze the tech community. These dynamics range from who are your mentors, how did you meet your co-founders, who funded your idea, what support programs do you access, what tech events do you attend and did you ever participate in an incubator. This is a continued effort from the World Bank’s MIEP Program, which has the goal to to increase local entrepreneurship and innovation. A previous World Bank study on New York City was conducted, with the the findings pointing out that the social dimension, or the interpersonal connections and communities, are critical for the growth and sustainability of the ecosystem; and, that networking assets (defined as community building events, skill training events, collaboration spaces, and networking of mentors) are central to this social dimension. The World Bank is calling on entrepreneurs and members of startups to fill out their survey which will ultimately help to boost Lebanon’s tech ecosystem. Upon completing the survey, entrepreneurs will get custom visualization of their own mini-ecosystem and be included in the broader Lebanon map.